“The Great Battle of Yuthahatthi:” King Naresuan fights the Burmese crown prince near Suphanburi in Muang Boraan, Samut Prakan Province, Thailand. Photo by Heinrich Damm. Wikipedia. 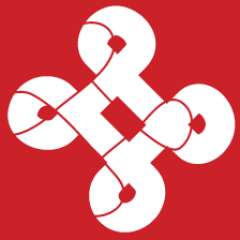 Creative Commons Attribution-Share Alike 3.0 Unported. 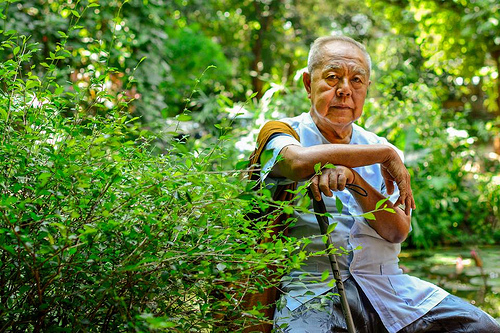 Eighty-five-year-old retired Thai historian Sulak Sivaraksa is being prosecuted for insulting a 16th-century king of what is now known as Thailand. Sulak appeared before a military prosecutor on October 9, on accusations stemming from a lecture the historian gave on King Naresuan, who ruled the Kingdom of Ayutthaya (now known as Thailand) from 1590 to 1605. Three years ago at Thammasat University, Sulak asked his audience to be more critical about some of the stories involving King Naresuan. He focused on one particular story about how the king defeated a Burmese prince while riding on top of an elephant. 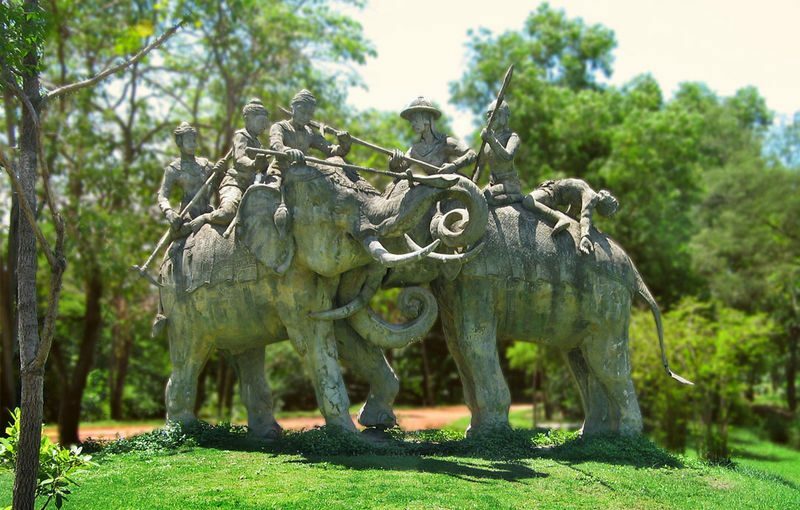 According to Thailand’s popular history, this ‘elephant duel’ was decisive in driving out the Burmese forces from the kingdom. Its significance even inspired modern-day Thailand to declare the date of the duel as National Armed Forces Day. But Sulak doubted the accuracy of this particular event in history. His lecture was cited by retired generals who filed a lese majeste (royal insult) case against the academic. Thailand strictly enforces a lese majeste law (Section 112 of the country’s criminal code) which many scholars and activists describe as repressive and outmoded. Lese majeste cases increased after the army grabbed power in 2014 and used the law to arrest activists, opposition politicians, and even ordinary citizens advocating for the return of democracy. Thai historian Sulak Sivaraksa. 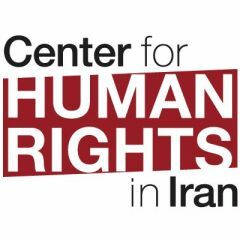 Image from Prachatai, a content partner of Global Voices. Sulak is a renowned social critic and historian and a founder of the International Network of Engaged Buddhists. 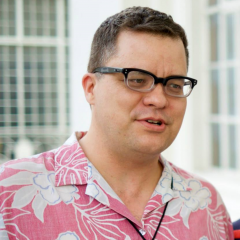 Despite his criticism of the lese majeste law, he describes himself as a royalist. After three years of investigation, Sulak’s case was submitted to the military prosecutor. The military prosecutor is expected to release a verdict on December 7. During the same week that Sulak was summoned by the police to appear before a military court, the United Nations Special Rapporteur on the promotion and protection of the right to freedom of opinion and expression held a forum in the capital city of Bangkok and called for the repeal of the lese majeste law. An online petition was launched urging the Thai government to withdraw the case filed against Sulak.